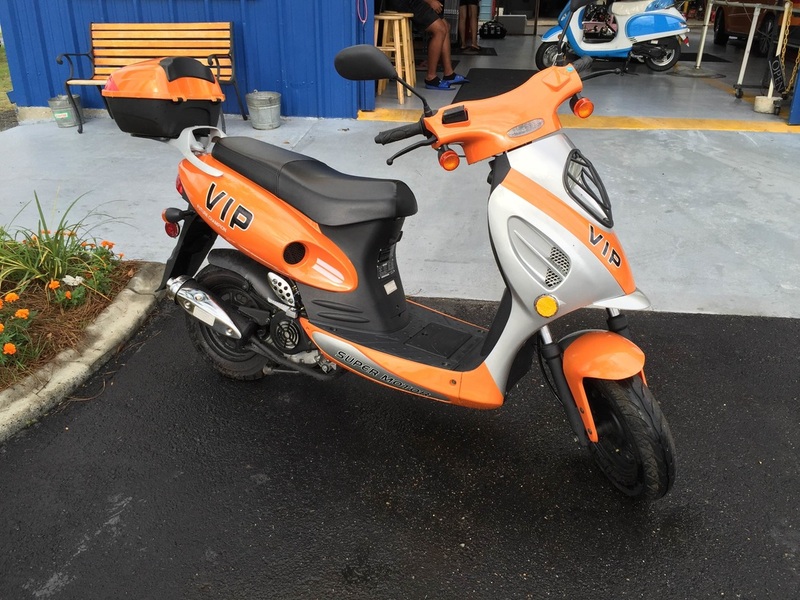 With the rising cost of gasoline, many people are considering alternative means of transportation. B&J Pit Stop carry scooters by Sunl. They are not only fun to drive but extremely economical, allowing up to 80 miles per gallon. 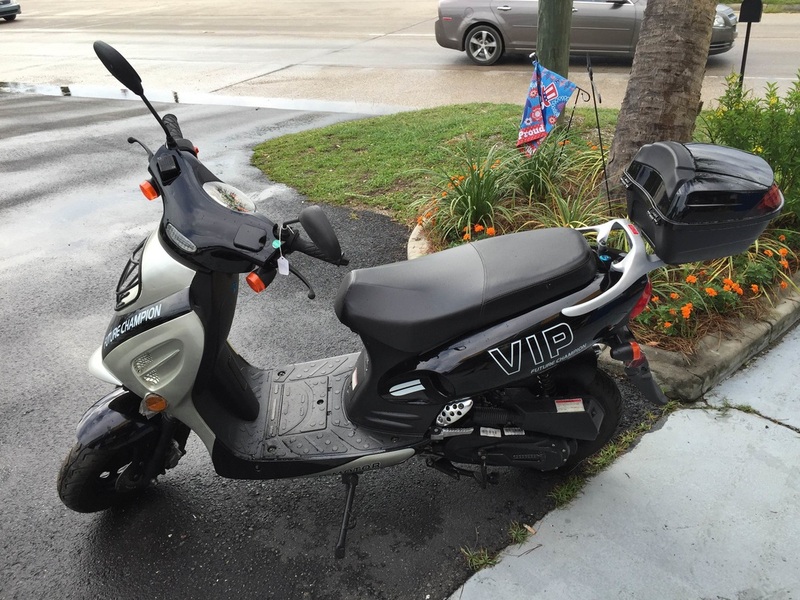 That is a HUGE difference from the average car's consumption of fuel. 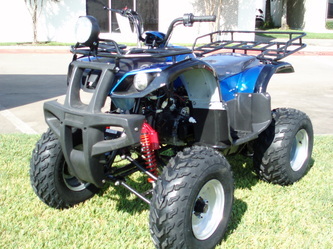 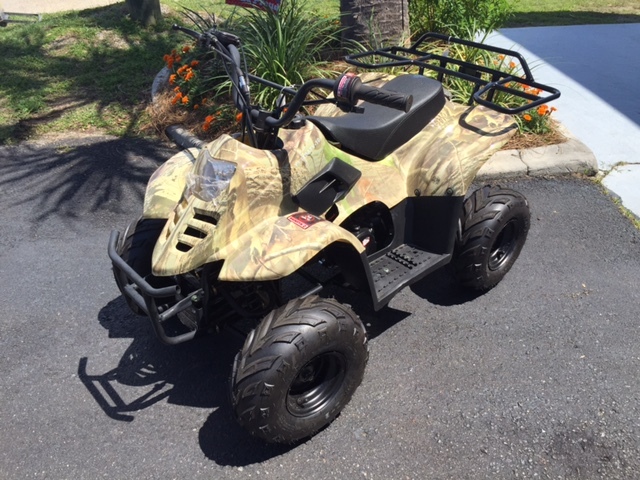 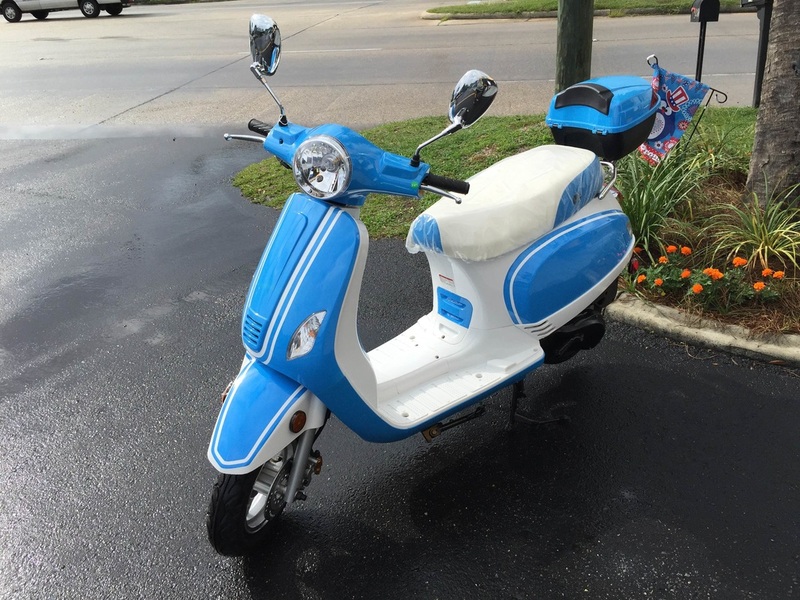 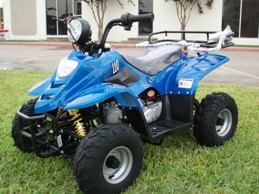 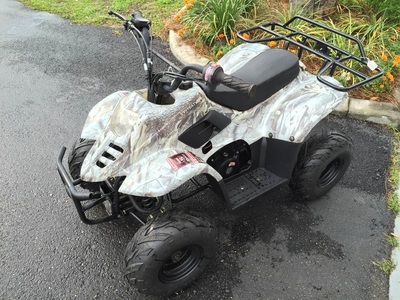 Below are photos of the scooters and atvs we offer. 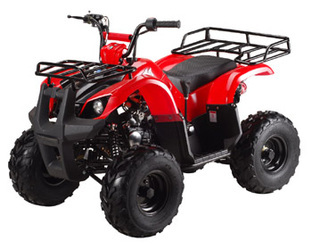 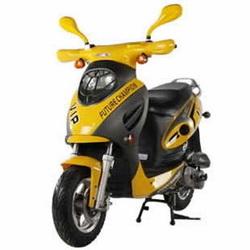 Scooter and ATV specifications are available in a downloadable word file labeled "specifications.doc" at the bottom of the page.